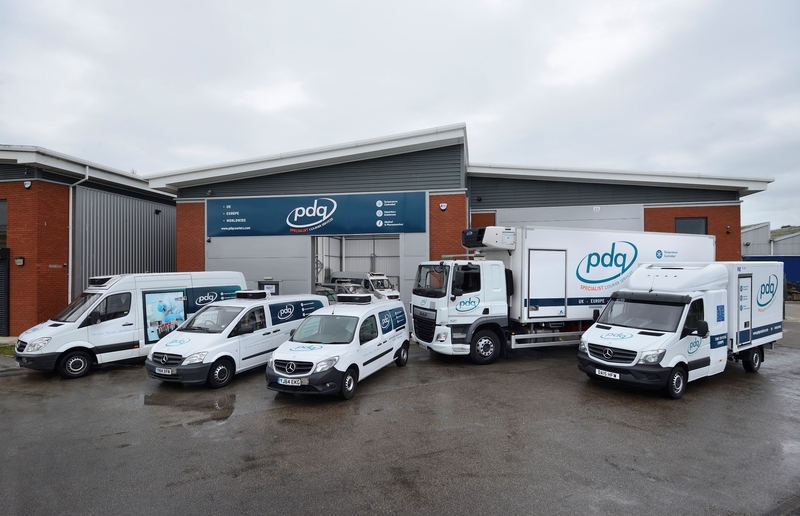 PDQ Specialist Courier Services provides clients with a bespoke transportation service which exceeds their clinical trial requirements. We understand the importance of the specimens which we carry and thus train our drivers to the highest level of GDP compliance. 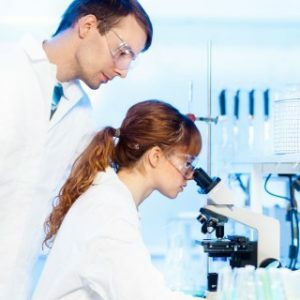 We work with numerous clinical trial organisations across the United Kingdom, creating bespoke solutions to ensure that their trials maintain their integrity. Our dedicated drivers understand their time and temperature-critical nature, ensuring they maintain their integrity throughout the delivery process. Our cutting edge, tri-temperature vehicles are able to carry multiple consignments on the same vehicle, covering temperatures from -25c to +30c. Offering a complete solution, we are able to provide our customers with bespoke temperature-controlled packaging. All our packaging is IATA/ADR compliant to ensure products arrive at their destination in optimal condition. PDQ Track and Trace is available on all individual consignments, allowing customers to view their clinical trials throughout the delivery process. Our real-time temperature tracking portal allows for a fully auditable temperature trail from collection to delivery.